There are so many factors in life that can make us want to settle for things that do not make us completely happy. 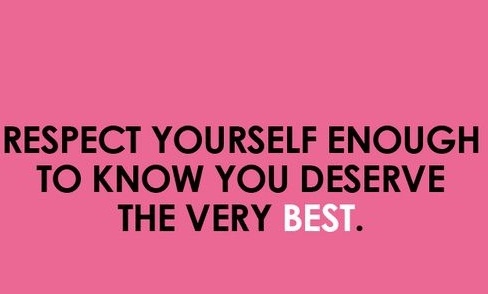 Confidence and self respect is the perfect recipe that can ensure you never settle for less than you deserve. When life has so much to offer, it is only fair that you receive the best. 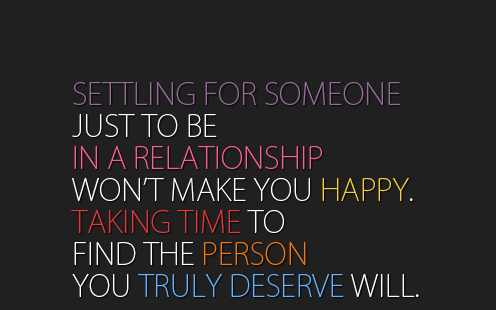 We all deserve to be truly happy so do not allow yourself to be pulled into settling when you could get much more. Nothing good comes from settling. Sometimes it’s best to love yourself first. Don’t settle just to be safe. Love and respect yourself and you will not settle. Chase your dreams. 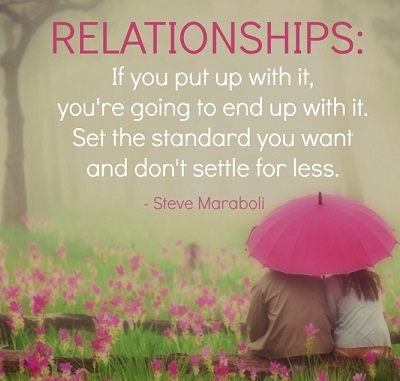 Don’t settle for less. 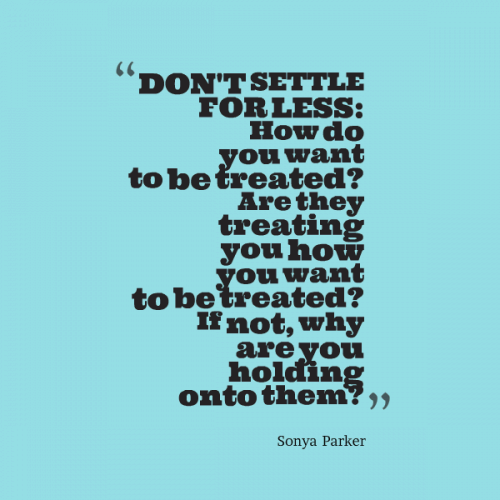 Don’t settle for what is not yours. 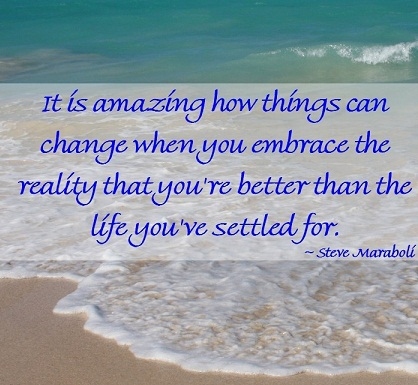 Life has so much to offer when we finally decide not to settle. Don’t hold on to those who don’t treat you right. 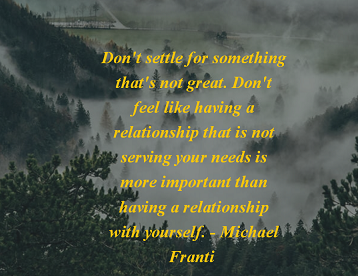 Don’t allow desperation to lead you to a life that’s not for you. 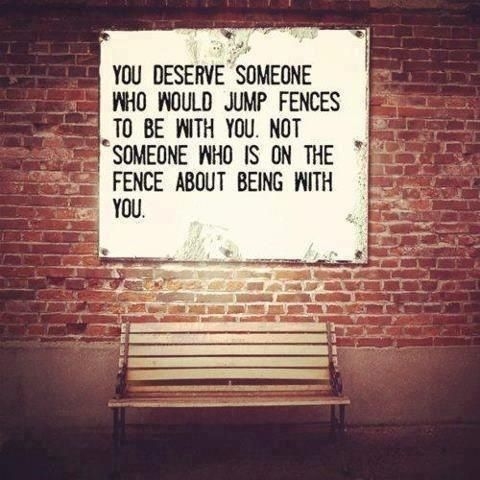 You deserve someone who values your worth. Getting by is not enough. Don’t settle for less than big. You deserve what you know is good. Know your worth and fight for it. Set your standards and accept nothing less. Believe in yourself and you’ll see how much you can achieve. 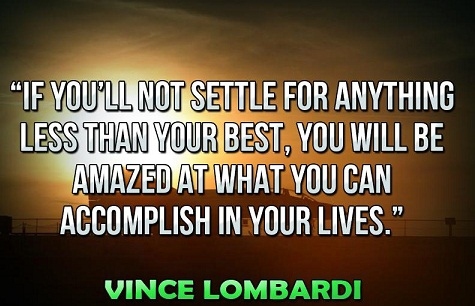 You’ll achieve your dreams only by not settling. 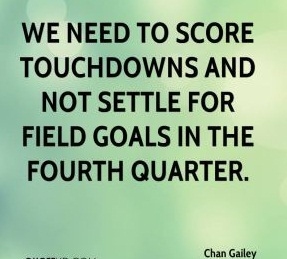 Not settling doesn’t mean you should do nothing. Happiness is found only in what you deserve. 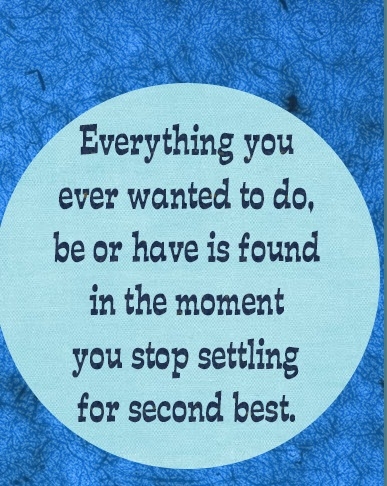 Quotes about not settling are here to inspire you to always aspire for more because you deserve more. 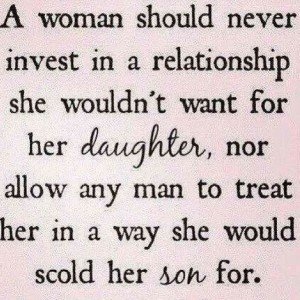 Not settling for less simply means respecting yourself.